Originally published in 1993. 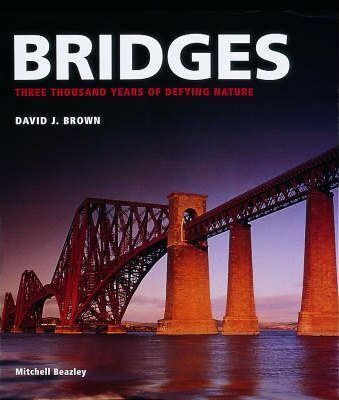 Presenting the technical and artistic achievements in the creation, design, engineering, construction and social history of more than 100 bridges, from the Ancient World to the 21st century. Organised chronologically to follow the stages in the development of bridge construction. Statistics are given for each bridge.